This is new piece of sponsorship inventory that can add revenue quickly. 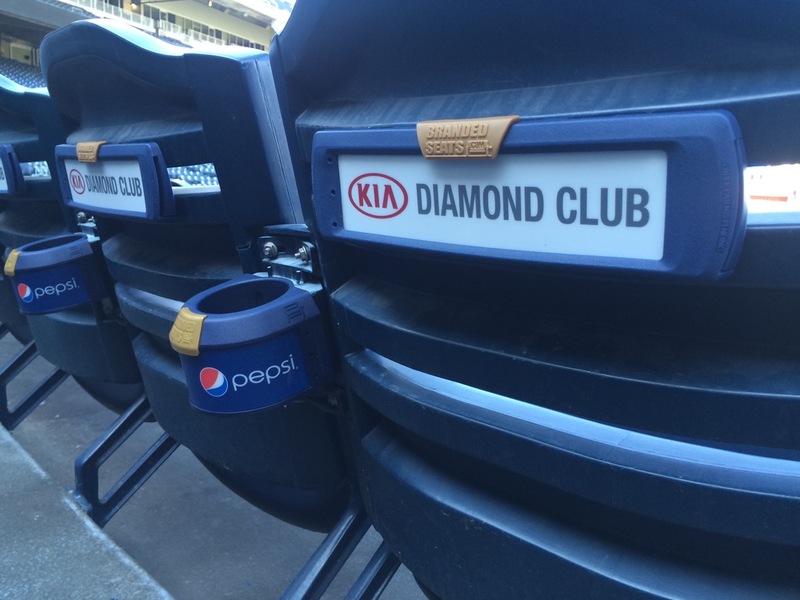 It securely attaches to your existing seats and uses the patented SnapGraphic for the sponsor insert. No ugly stickers here! • Up to 3 custom 3D emblems available for Team or Sponsor logo per display. You can use 1, 2 or 3 emblems.